Children born in the late 90’s and in the 2000’s are experiencing a significantly different process of learning and development. Technology has affected and reshaped the learning process in the XXI Century, since the aggressive emergence of the digital media traditional classrooms with paper-based lectures, talks, and physical practices are no longer in use. According to Statista, the worldwide e-learning market will surpass 243 billion dollars by 2022. Students are also showing the willingness to embrace the digital learning technologies, 92 percent are interested in digital media and visual learning. As a school or education facility you shouldn’t ask the question whether you need to create a website for students or create your own classroom website, you must know that this is not an option anymore. Having a school website where you can inform, educate and provide learning sources is something you need to have in order to provide quality educational services. While creating your own classroom website used to be complicated and time-consuming in the past, nowadays you can create a website for students with just a few clicks. 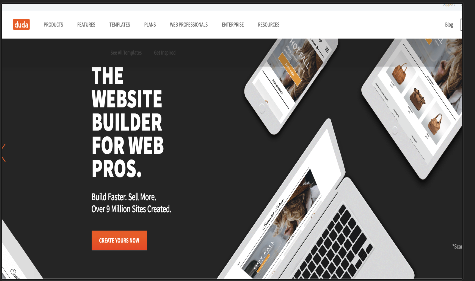 Technological advancements sophisticated the process of building a website from scratch and now there are many online builders that provide this service. It’s simple and easy, you don’t need technical knowledge, all you need is a plan. However, the question is how to find the right builder for your service model? Fortunately, we have compiled a list of the best online builders that you can use to create the most effective online representation of your educational services. 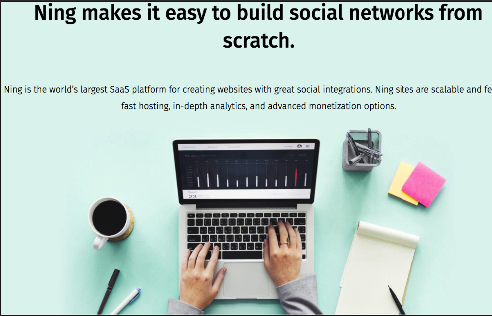 With Ning, you can build your online presence from the ground up. Their services are easy to use, offering drag and drop builder and the assistance of their hardworking and enthusiastic customer support. The best part is that they have predefined templates designed especially for schools and educational facilities which makes them the experts in the online building experience for schools. Ning offers multiple functionalities that will help you build a truly unique and user-friendly experience for your students. Create a teacher website, build alumni website or create separate classroom landing page, everything you could ever imagine is possible with Ning. If you want to use free and cheap solution to create website for students then Wix is the right tool for you. 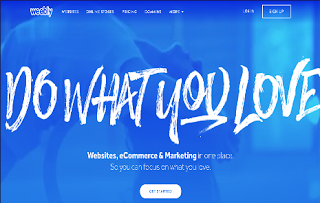 Their service is good because they provide a large library of templates prepared by designers that you can use as a core for your website. 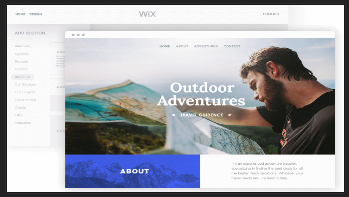 You can easily add elements and edit landing pages with the drag and drop interface with complete creative control. Duda’s philosophy is that the core of everything is personalization. Their service offers a built-in tool that can allow you to create the ultimate one to one experience for students. With their tools, you can easily create a website for students specialized for mobile devices. If you want to build alumni website easy, then Duda has the right tools to help you achieve that. 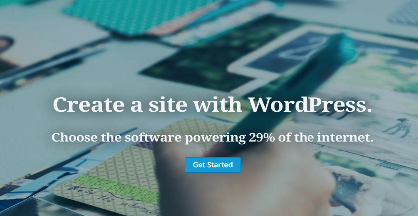 We are all familiar with WordPress. It is probably the most popular website builder on the market. However, their services are broad and offer tools that can be applied to any website type. They don’t offer specialized templates for schools but have a huge library with modern looking designs ready to be used. Their service is free, but if you want to build the best solution for your services then additional costs will apply. 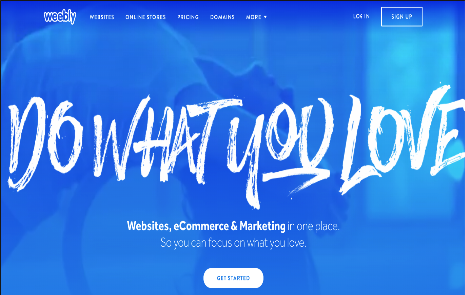 Weebly has a rich library of themes and templates to choose from. They have many blogging functionalities and widgets that can make your blogging and teaching experience fun and easy. With Weebly, you can easily edit your templates in HTML, CSS building a completely unique solution for your school. All of the above-mentioned solutions will do the trick. Using their services will help you create a website for students fast and easy. However, if you want your online presence to communicate the values and the vision of your school in the right manner then using a builder that already has expertise in this field is ideal. Experience has value therefor builders that had similar projects in the past will know how to consult you to make the best choices and decisions when you are ready to build alumni website. Make a plan, define your goal related to the online presence and base your decision on the assumptions.